Books have the power to ignite a passion for learning, provide us with a sweet escape, and connect us with who we are and who we want to be while also inviting us to step outside of ourselves. Ah, the magic of storytelling. And while we all may have a lot to learn from the literary greats and trailblazing fiction, there's something especially extraordinary about children's books. Think about it: What other genre cleverly packs complex messages into beautiful illustrations and whimsical rhymes? It's a true art form. So we decided to round up our favorite contemporary children's books that adults will love reading as much as children do. We also made sure to include the best children's books that convey strong messages of kindness, curiosity, integrity, diversity, and more so that you can promote and reinforce your values. Our list is organized by the message you want to promote, so scroll through and begin curating your own library. We hope these books help make difficult conversations easier and that they inspire your little ones to navigate life with more inspiration, wisdom, and gusto. 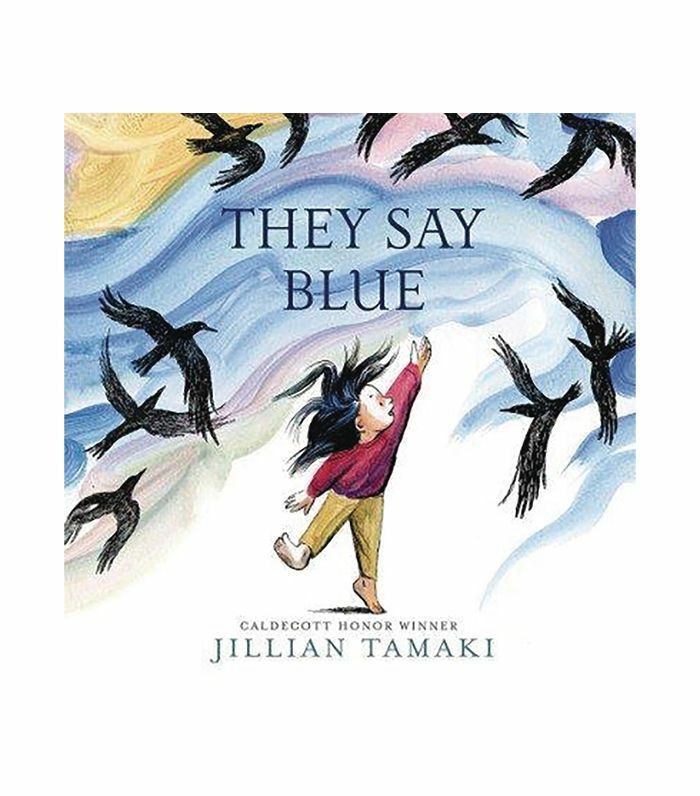 The Message: Jillian Tamaki's lyrical and philosophical story is all about how perspective shapes everything. She encourages discovery through experience and wondering about the unknown with a sense of delight and open-mindedness rather than striving for simple, easy answers when a singular kernel of truth never really exists. Opening Line: "They say the sea is blue. It certainly looks it from here. But when I hold the water in my hands, it's as clear as glass." 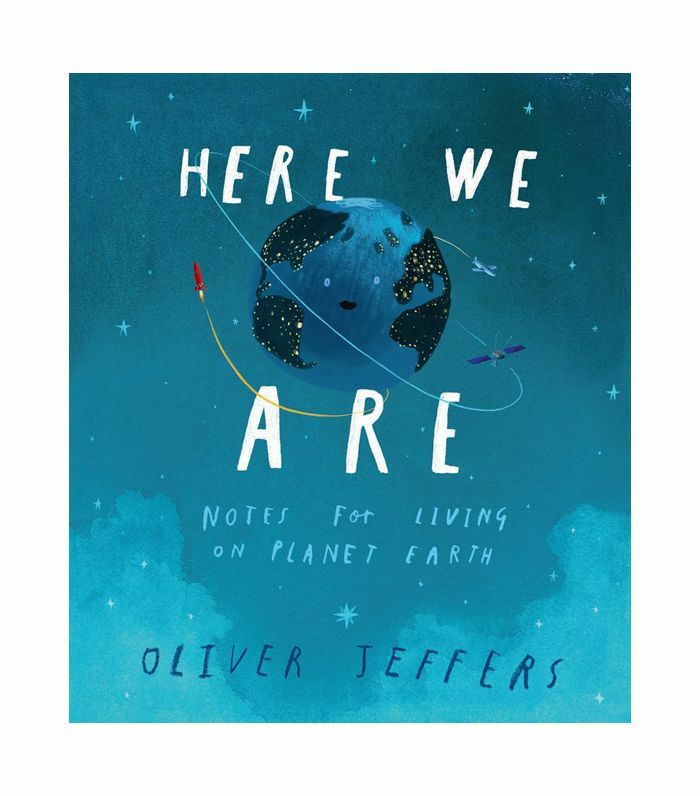 The Message: Oliver Jeffers is known for his brilliantly colorful, fun, and approachable children's books, and We Are Here is no exception. Whether you're reading it as an educational book to learn more about the planet or to instill a sense of wonder and appreciation for the moment, it'll inspire you and your little one to love, respect, and care for the environment. Opening Line: "Well, hello. Welcome to this planet. We call it earth." The Message: You can grow from failure, and falling (translation: making a mistake or getting hurt), doesn't necessarily mean failing, as long as you turn it into a learning moment. Opening Line: "Lou and her friends run faster than airplanes. They build mighty fortresses. They rescue wild animals. Lous is brave enough for anything! That is, until her friends decide to climb a tree." 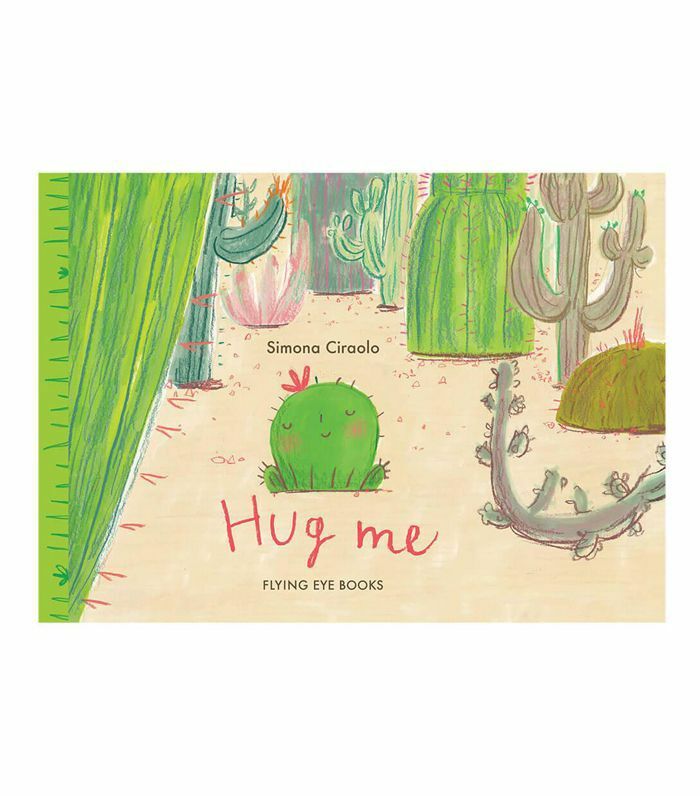 The Message: Aside from learning all about the personality and makeup of succulents, this book also delves into different family dynamics and affection styles. This book also communicates that there is someone out there for everyone, no matter how alone we may feel in certain moments. Also, keep your eye on the prize even if other people think it's not worth your time. Opening Line: "Felipe was descended from an old and famous family who liked to look good and always behaved properly... They didn't notice that all Felipe wanted was a hug." The Message: You'll learn about the ways in which we can find strength in our communities and how we can discover things about ourselves by connecting to our past (even the parts we can't remember on our own). 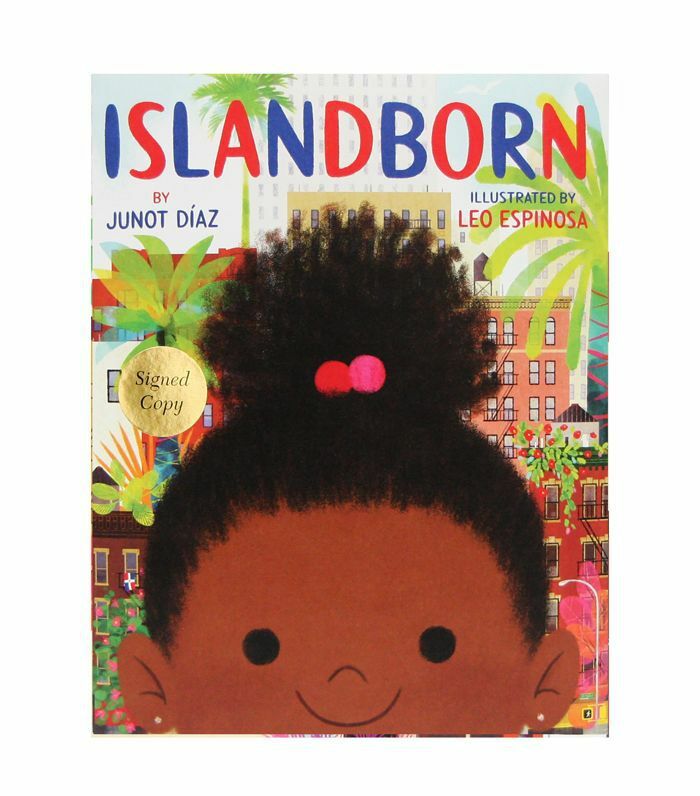 Written by Junot Diaz, it's a powerful story about identity, memory, and home, wherever that may be. This book can also be read as a history lesson about Trujillo's dictatorship in the Dominican Republic. Opening Line: "Every kid in Lola's school was from somewhere else. Hers was the school of faraway places." The Message: If you've been struggling to help your child understand sadness, whether they feel it or someone they love does, allow this book to be your tool. It's definitely not a happy book, but it effectively communicates the idea that it's okay to feel sad. It also touches on loss, grief, and depression. As an adult, you may also find solace in Rosen's evocative language. The Standout Line: "Sometimes I'm sad and I don’t know why. It's just a cloud that comes along and covers me up." 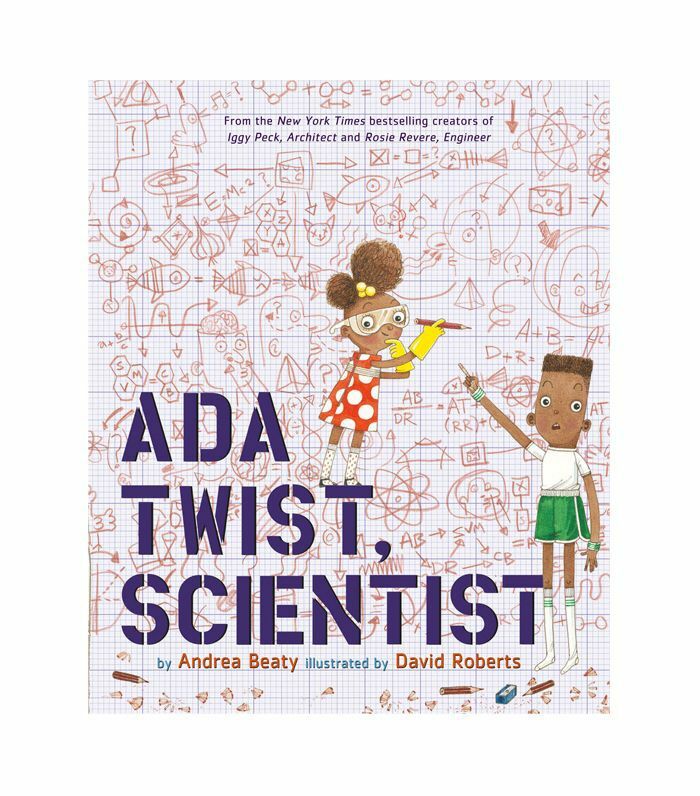 The Message: We don't often see young girls of color in children's books about science and math, so Ada Twist, Scientist is a breath of fresh, empowering air. It encourages girls to pursue their interests, to stay hungry for knowledge, and, most importantly, to believe in their potential and strength to work through challenging puzzles. It's also written in a fun, upbeat tone. Opening Line: "Ada Marie! Ada Marie! Said not a word until she turned three. She bounced in her crib and looked all around, observing the world but not making a sound." The Message: This book uses humor to usher your little one out of a bad mood and to help them take the little annoyances of daily life less seriously. For the kid (or parent) who could use a laugh and learn how to make light of things, you'll want to add this children's book to your shelf. 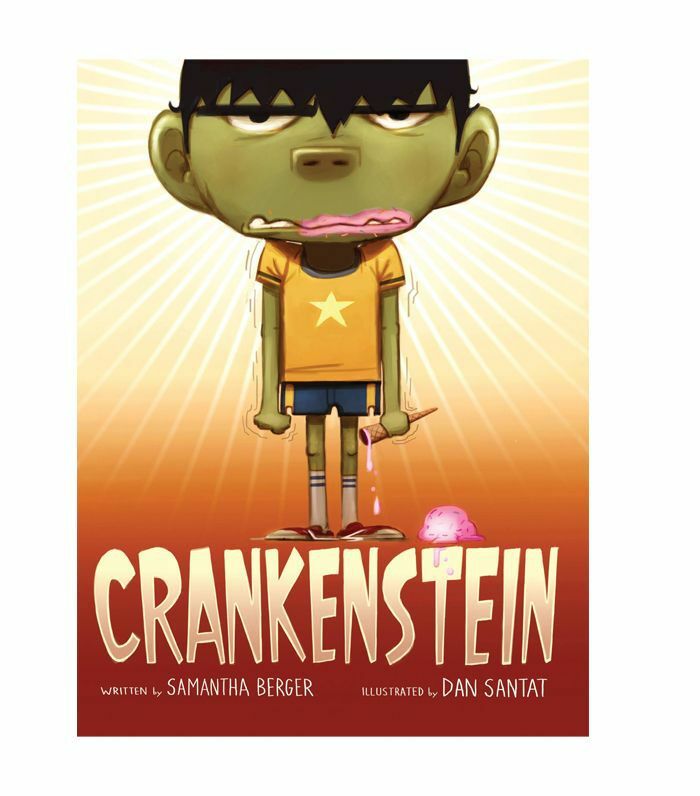 Opening Line: "Have you seen Crankenstein? Oh, you would totally know if you had." 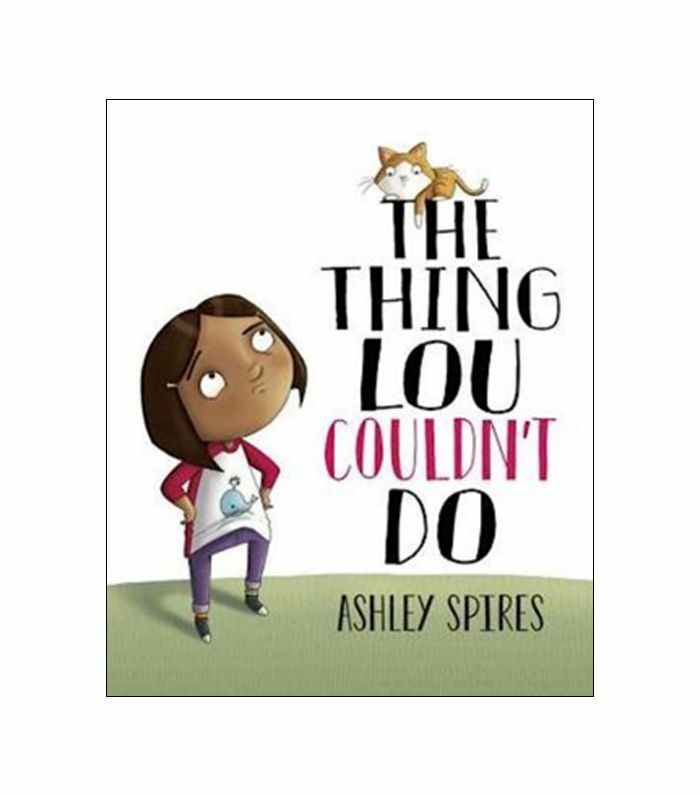 The Message: If you love reading and want your child to discover the power of storytelling, too, this will be your new favorite book. 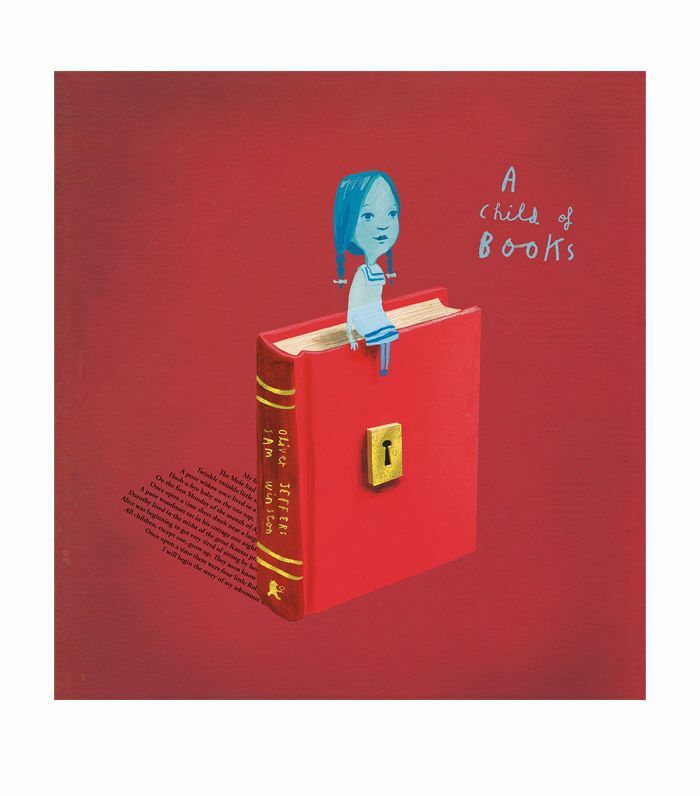 In this metafictional children's book about a little girl who lives in a book, we learn about all the ways in which reading learning can expand our own worlds. Opening Line: "I come from a world of stories. And upon my imagination, I float. I have sailed across a sea of words to see if you will come away with me." 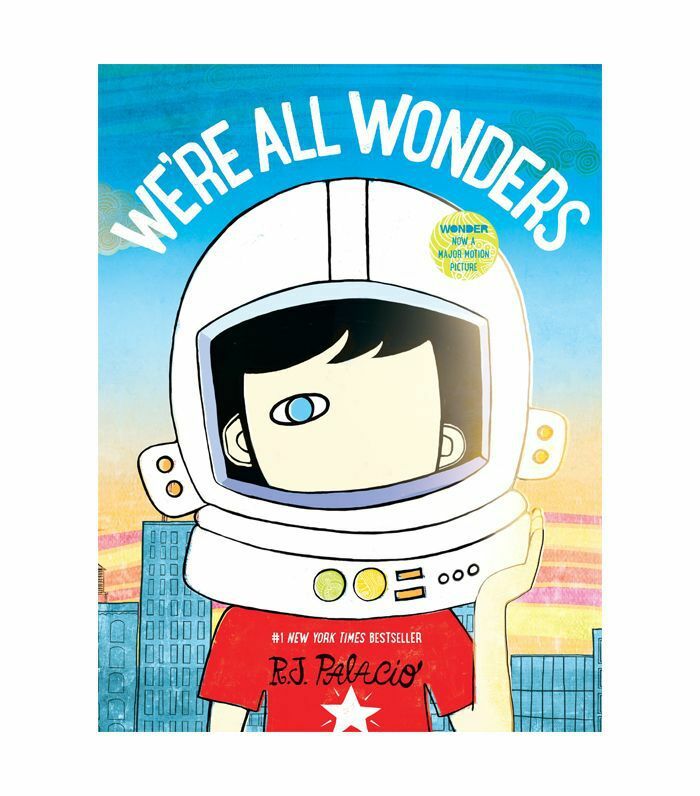 The Lesson: R.J. Palacio brings us the kid-friendly version of his best-selling young-adult novel Wonder, which is also the book that inspired the Choose Kind movement. This book is all about a child who wants to belong and shows us how we can all connect to one another, even if we don't look the same. It teaches empathy, compassion, and accepting everyone for who they are inside. The Standout Line: "I know I'm not an ordinary kid. Sure I do ordinary things. I ride a bike. I eat ice cream. I play ball. I just don't look ordinary." 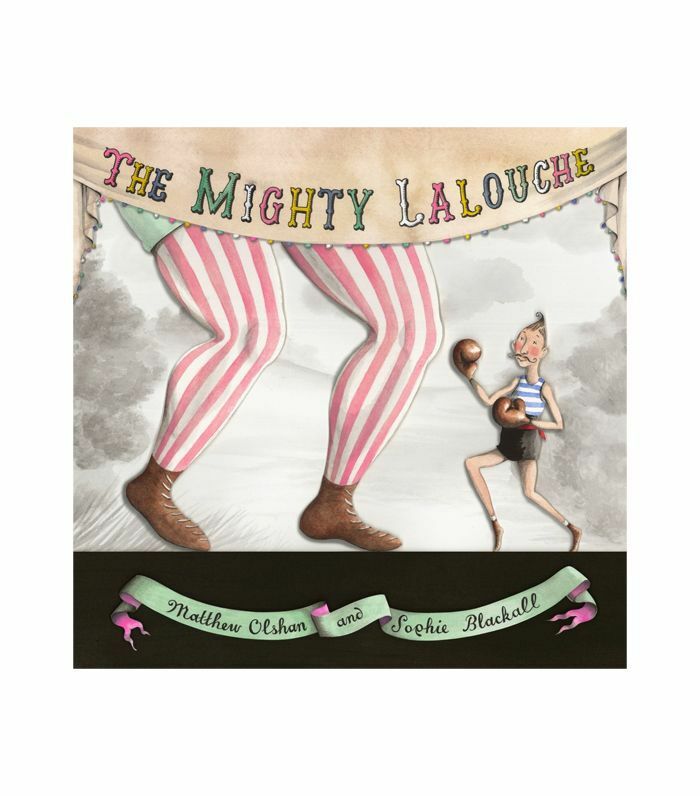 The Message: This gloriously whimsical take on the David and Goliath story arc will be an instant favorite for both parents and children alike. It tells the story about a slight Frenchman who beats the odds and shows us that everyone has a story to tell and a strength to offer. Plus, you may also learn some basic French. The Opening Line: "One hundred and a few-odd years ago, in Paris, France, there lived a humble postman named Lalouche. He was small, Lalouche, and rather bony. But his hands were nimble, his legs were fast, and his arms were strong." The Message: This book can help you have the difficult conversations about death and mortality if you aren't sure where to begin. Rather than pushing an agenda about what happens after death, this book is about accepting mortality to help you feel more alive and appreciate the moment. Transforming the scary figure of a looming death into something much more natural, this is even worth reading on your own. The Opening Line: "For a while now the duck had a feeling. Who are you? What are you up to, creeping along behind me?" 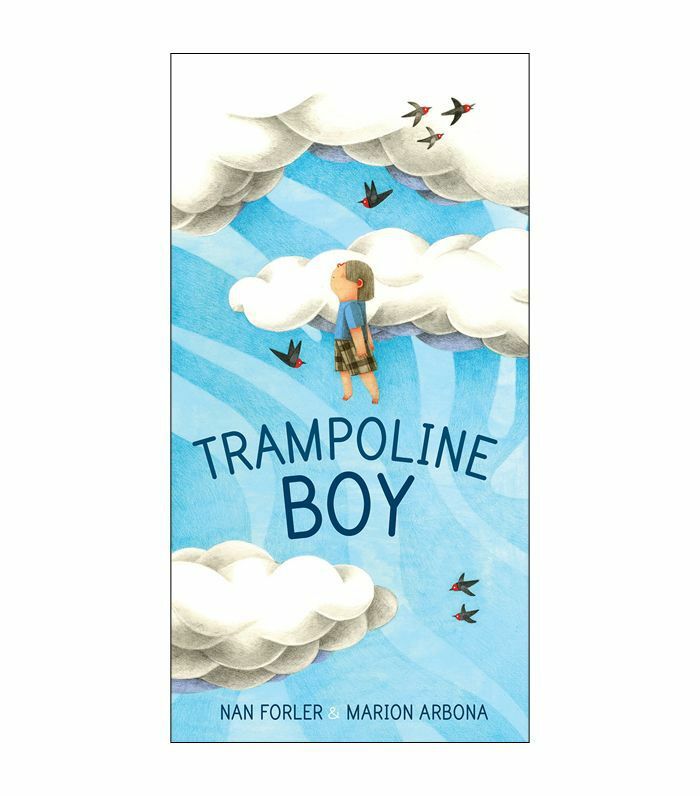 The Message: A daydreaming boy with his heads quite literally in the clouds is teased for jumping alone on the trampoline all day rather than playing with his peers. Until one day he meets a like-minded friend who accepts him for who he is. This story teaches us to embrace our own interests and explore who we are rather than conform to the status quo. The Opening Line: "Trampoline Boy liked to bounce. Twirly-whirly, loop-de-loop. Up he went into the blue, blue sky. " The Message: This poetic science lesson about the origin of our planet is a fun read, but it also helps parents and teachers articulate complicated ideas. The metaphors are also a great way to encourage your child to embrace their miraculous individuality. 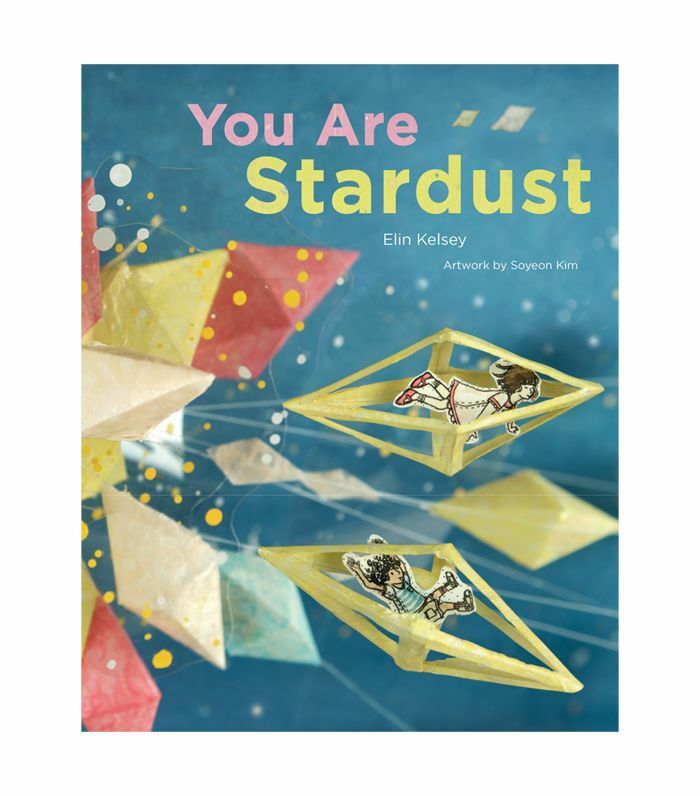 The Standout Line: "You are stardust. Every atom in your body came from a star that exploded long before you were born." The Message: This modern take on an old fable is about learning the lesson of insatiable greed the hard way. The cat only appreciates what he had (and how those material things never even mattered) once it's gone. Oh, and the unique mixed-media visuals are beyond stunning. Opening Line: "On hunger mountain, there lived a wealthy lord who had everything imaginable, yet never had enough." The Message: A fun, cheerful read about the endless capacity of creativity and imagination, this is a fun book for budding artists. It's sweet, simple, and beautifully illustrated, so opt for this children's book when you want to keep bedtime light and fun. The Opening Line: "Splish, splash, sploosh! I painted an elephant blue." The Message: This book explores socioeconomics and the pressure to fit in. 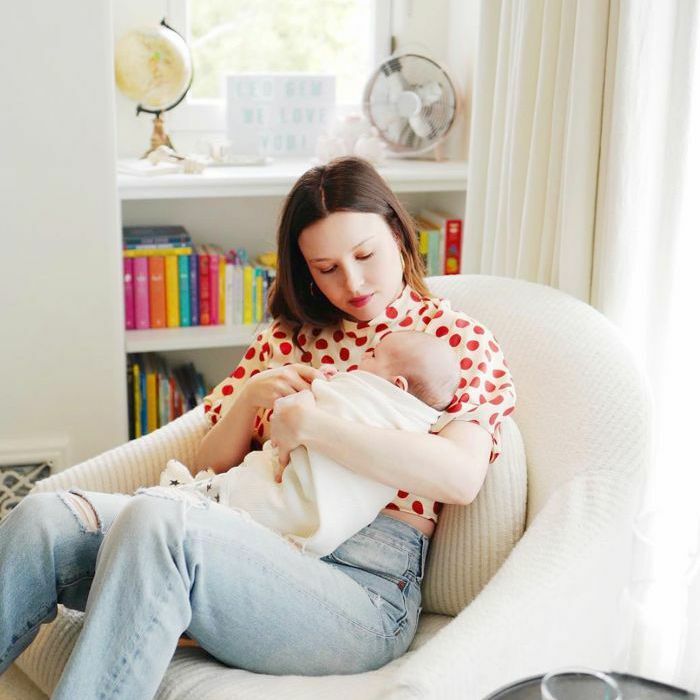 Ultimately we learn that material possessions aren't what make us feel cool, and more importantly, that feeling cool isn't as important as being kind and connecting with our loved ones. And now, discover more kid-friendly reading material that facilitates conversations about identity and celebrating diversity.